At D-RA Creative we help to build your business through eye-catching graphic design. Clayton freelancers and businesses can boost their industry exposure through a carefully structured design developed by our friendly and skilled team. Our focus is on delivering work that is both professional yet personal. We provide each of our clients with a design layout that is individually manufactured to fit the needs of their business, working with them through the creative process to ensure that the final product stays true to the core values and outlook of the brand. You won’t have to take out a loan to work with us either. 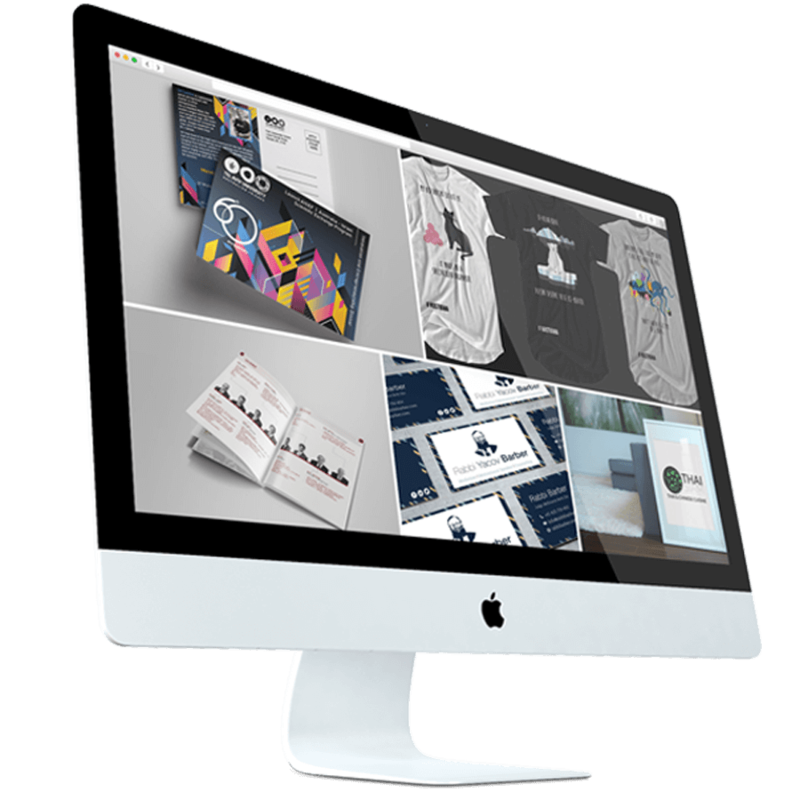 We provide outstanding graphic design for logos and brochures at some of the most competitive prices across Melbourne. We want to help your business look as professional as possible and with our designs you can develop a consistent brand image that will carry across both print and digital media. So if you’re thinking about updating the look of your brand with graphic design Clayton business owners can get started by contacting our team today! Improved and targeted web-design will also help to increase your ranking when it comes to internet searches and at D-RA Creative we have the know-how and eye for detail to provide you with a web design that will work hardest for your business. Top-shelf web design will look good on any platform, so no matter if your clients are searching for your company on their laptop, mobile or tablet your website will still look well maintained and be easy to navigate. So if you want first-class designs delivered on time, are after an obligation-free quote or have any further questions or queries about web design Clayton companies and individually operated businesses can contact us on (03) 9505 3955, by emailing info@d-ra.com or by completing our online contact form.